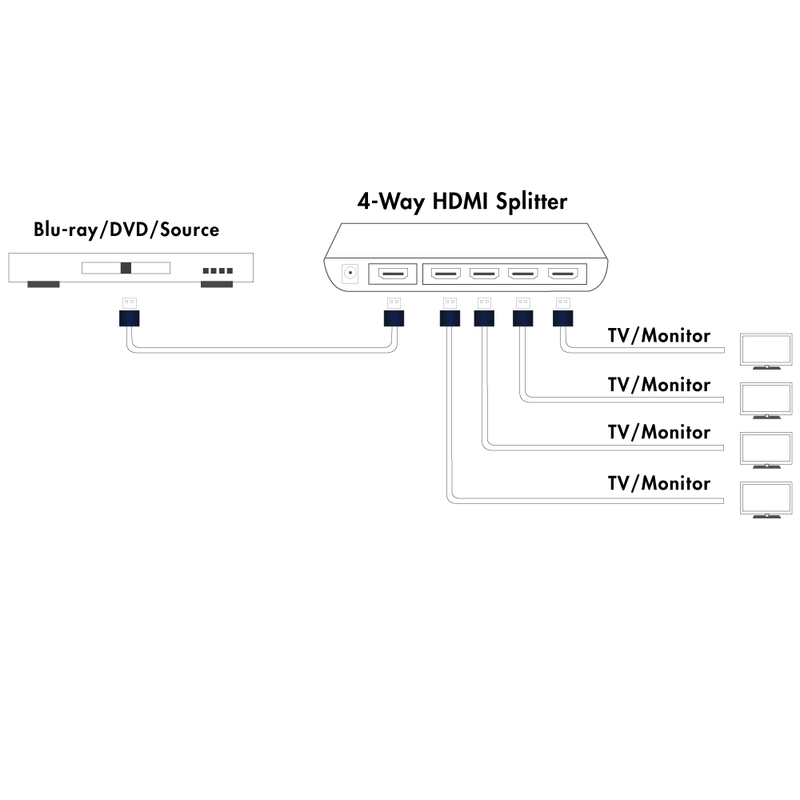 More Product InfoThis splitter duplicates one device's signal and sends it to four separate monitors or televisions. Now you can watch satellite set-top boxes, cable boxes, DVD players, digital video recorders (DVR) and gaming consoles that use HDMI connections on four separate displays while maintaining the highest quality video signal. 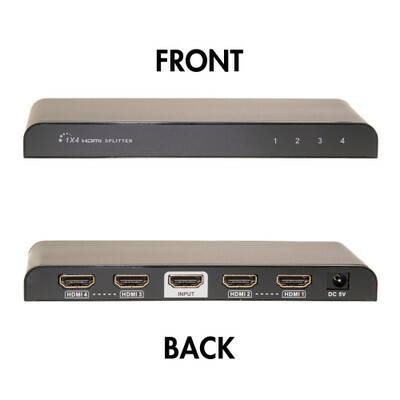 This plug n' play splitter is the easiest way to duplicate your HDMI signal to 4 separate High Definition displays. This splitter supports all resolutions all the way up to 4K! 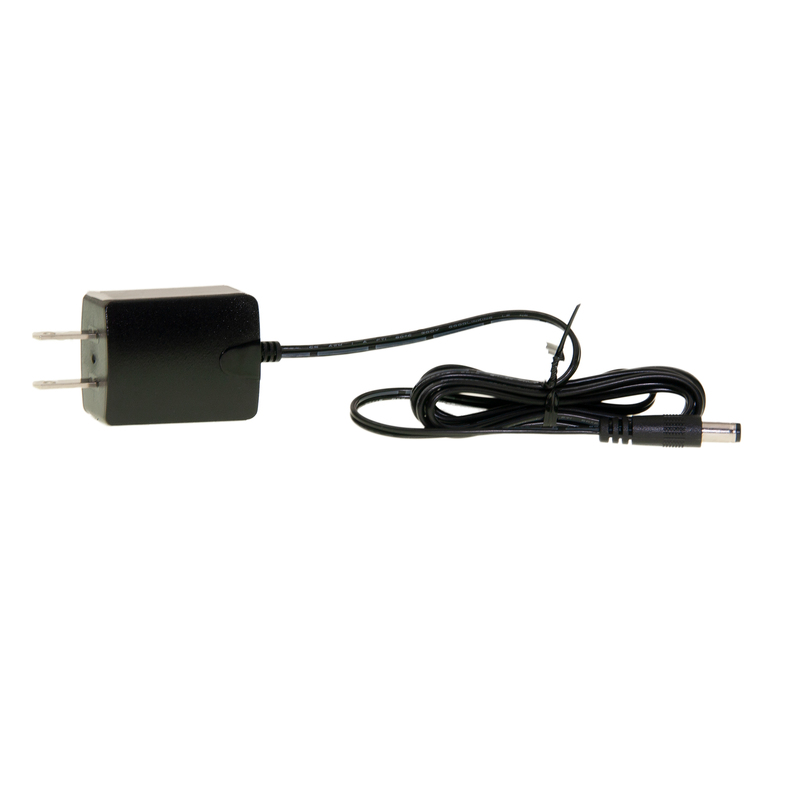 Excellent splitter and will order from you folks again.